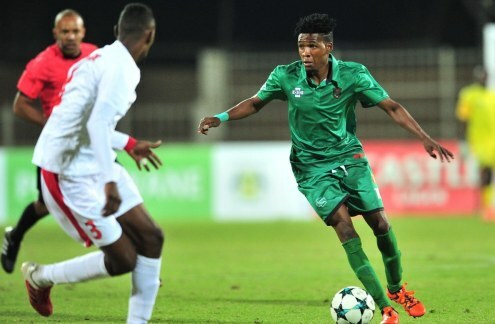 Malawi launched their campaign in the 2018 edition of Cosafa Cup by losing to Mauritius in their first 2018 Cosafa Cup Group B match at the Old Peter Mokaba Stadium in South Africa. 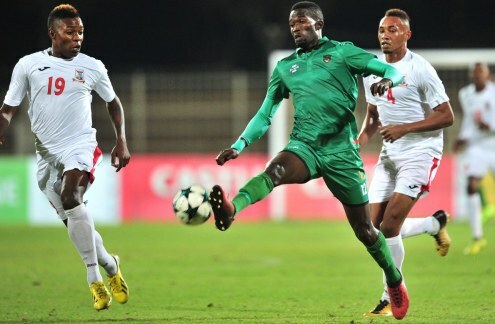 The bottom-placed Flames must now beat Botswana's Zebras to redeem themselves and their campaign. Dalitso Sailesi of Malawi challenged by Jean Patate of Mauritius. Dalitso Sailesi of Malawi challenged by Louis Marco Dorza of Mauritius. Gastin Simkonda of Malawi challenged by Jean Jubeau of Mauritius.